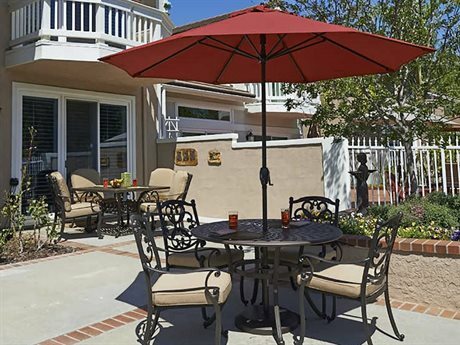 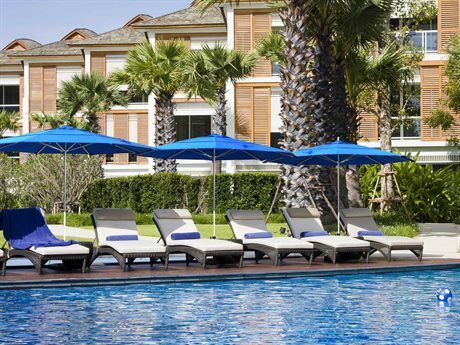 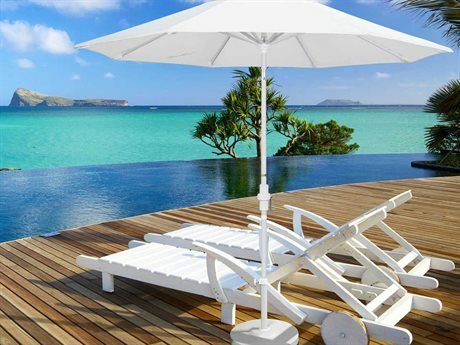 With a commitment to excellence and keen understanding of the evolving outdoor market, California Umbrella has distinguished itself as a top producer of patio umbrellas. 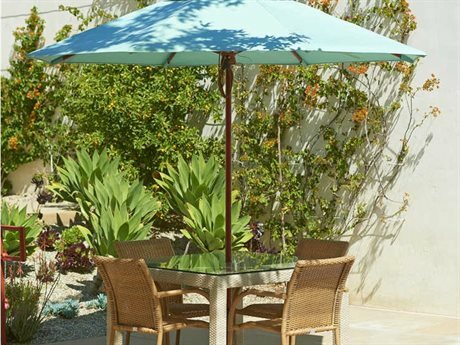 Founded in California in 1946, the brand has positioned itself as a leader in the umbrella market at the forefront of evolving trends and technological advances. 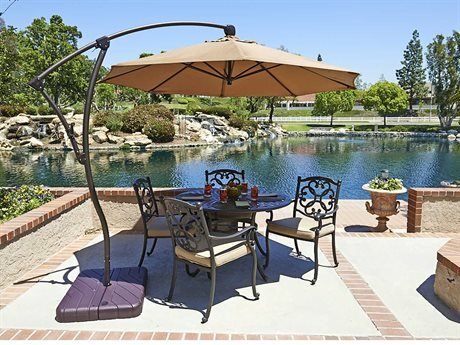 From crank-open frames to weather and UV resistant fabrics, the company produces premium products that bring both decorative and functional value to any space. 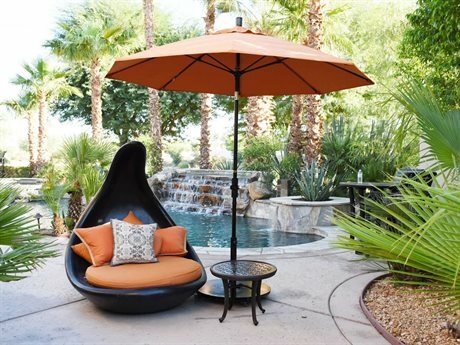 With a sizable and growing consumer base, the brand boasts multiple overseas manufacturing factories, with more than a combined million square feet of production space. 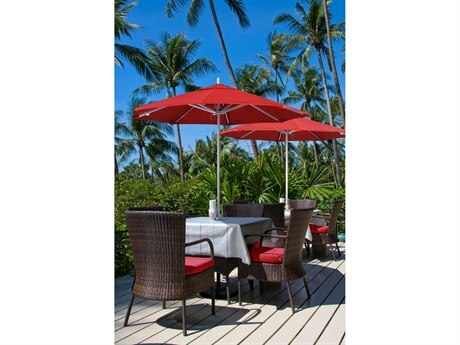 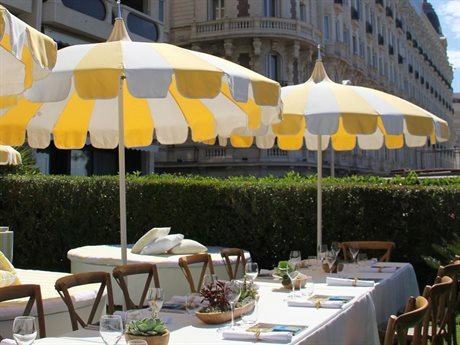 The brand offers patio umbrellas in various styles, sizes, and colors, with options suited for commercial and residential spaces. 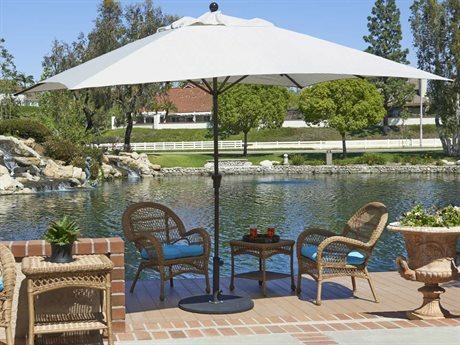 With 70 years of experience, the brand today continues to deliver on its self-identified hallmarks of innovation, quality, and longevity. 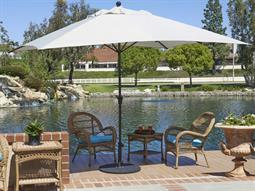 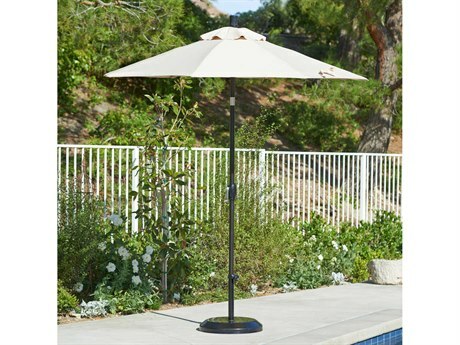 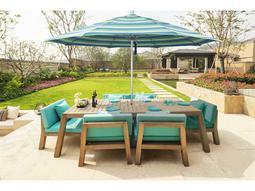 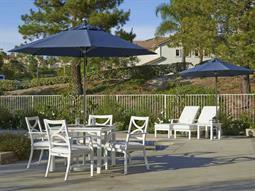 California Umbrella products are engineered with visual appeal and versatile functionality in mind. The brand carries a diverse mix of products with options to meet the needs of even the most demanding project. 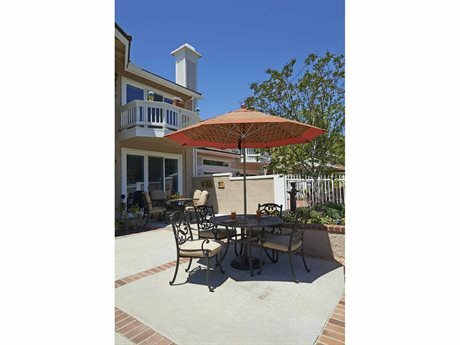 Pioneers of the original collar tilt feature, California Umbrella today offers models with Collar tilt, auto tilt, and push-button tilt features, and continues to offer the widest tilt degree available in the contemporary market. 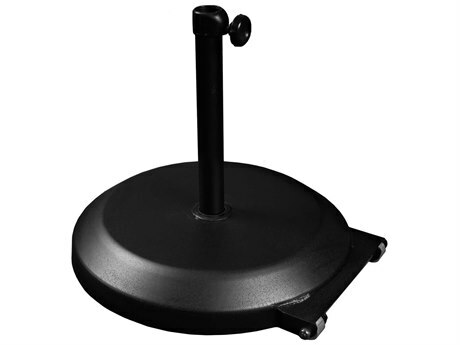 Select models feature easy-to-operate push up lift systems, while others have crank open styles. 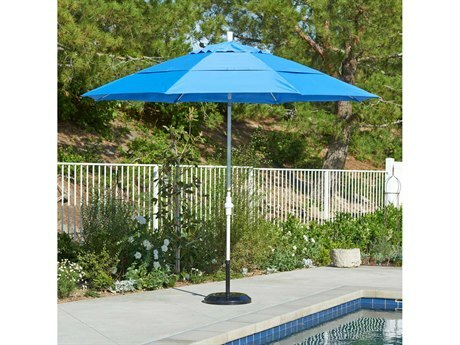 Types of umbrellas offered by California Umbrella include aluminum umbrellas, cantilever umbrellas, and fiberglass umbrellas. 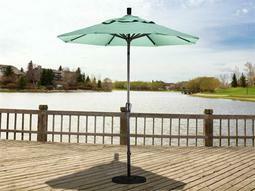 Aluminum umbrellas are both highly durable and lightweight for easy adjusting and operating. 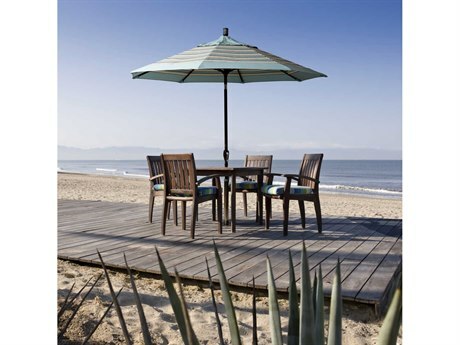 Fiberglass models feature flexible ribs, making them ideal for use in beachfront or otherwise windy locations. 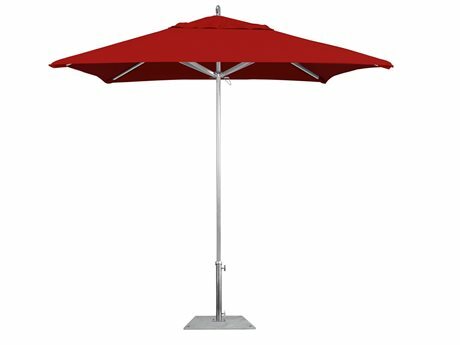 Cantilever umbrellas can be positioned to the side of any patio arrangement, offering shade protection without disrupting an existing aesthetic. 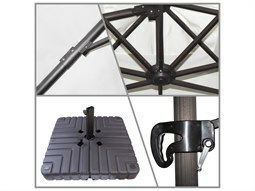 The brand also carries a selection of bases of varying weights and styles for added stability. 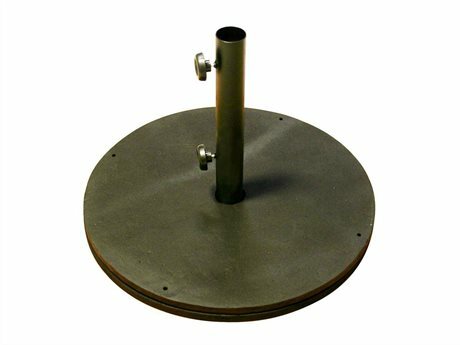 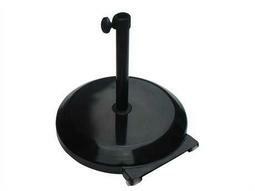 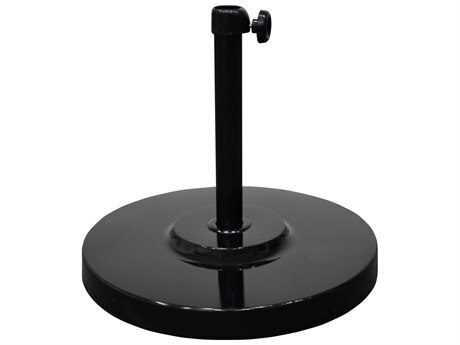 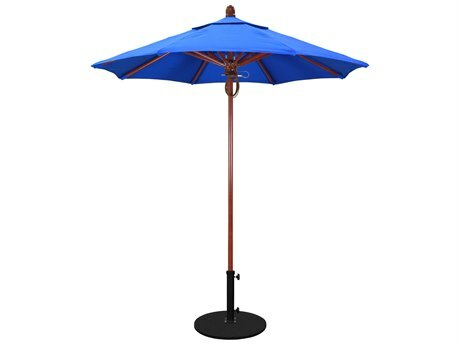 Several base options include wheels, for easy moving and rearranging of your umbrella in any space. 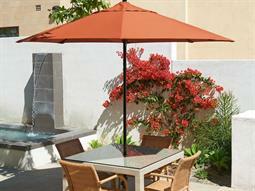 Versatile and durable, California Umbrella umbrellas can also achieve a striking visual impact. 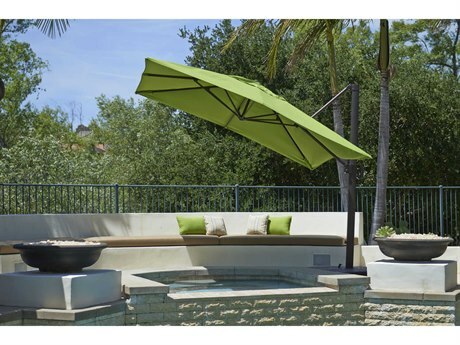 Suitable for styling in commercial and residential settings alike, these umbrellas are available in dozens of fabric color and pattern options, ranging from vibrant stripes to subdued neutrals. Frame styles are widely offered in several finish options, from bronze to matte white. 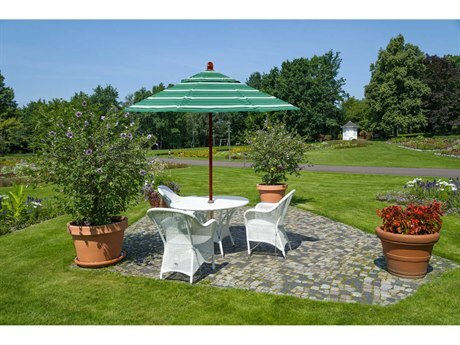 These umbrellas merge timeless appeal with modern sophistication for a sleek and refined look, that will blend well with any patio arrangement. 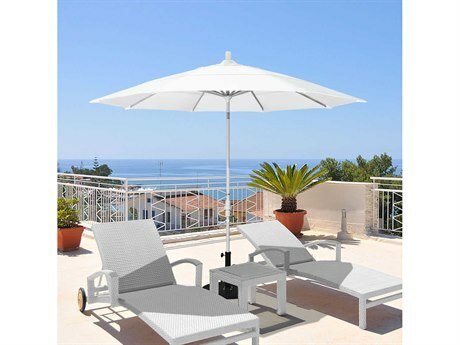 The brand's products are crafted from high-quality materials, and engineered to provide outdoor comfort and enjoyment for many years. 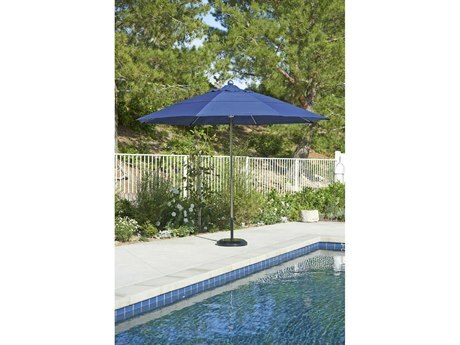 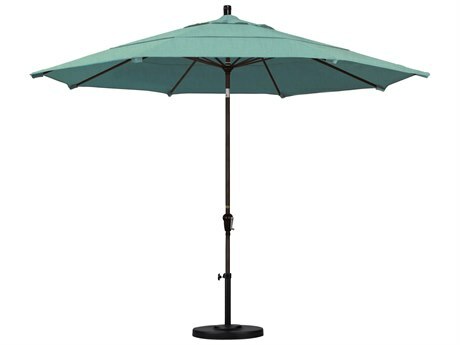 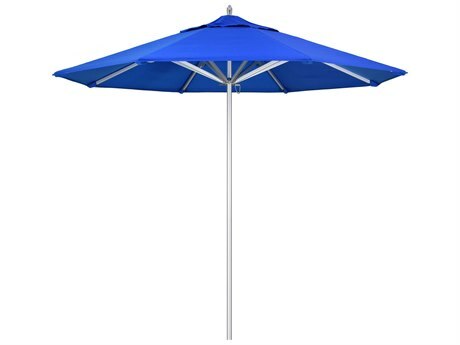 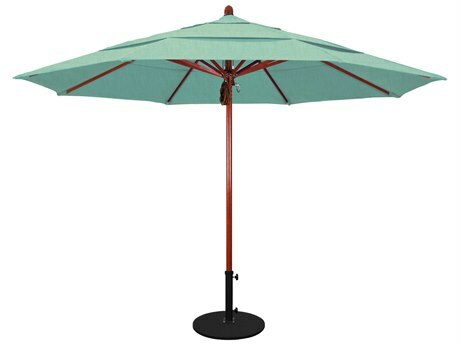 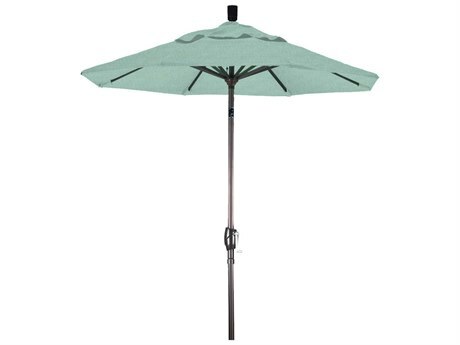 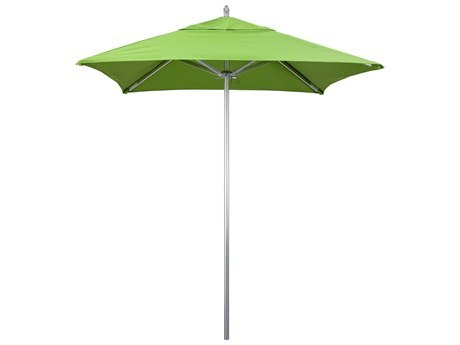 Umbrella models are offered in shade sizes that range from 6’ to 11’. 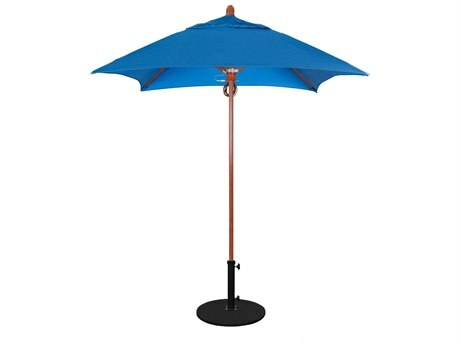 The brand’s smallest umbrella options are ideal for styling on any balcony or small patio, while their larger umbrellas can appear well in a more sizable setting, providing protective covering over any lounge or dining arrangement. 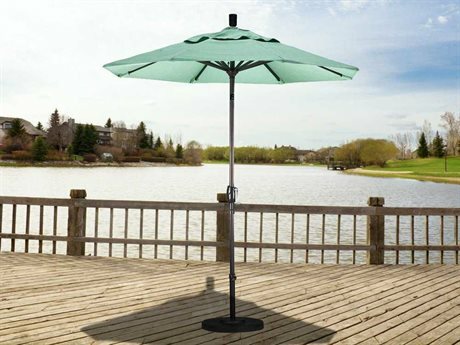 The brand offers many options for customizing the look of your umbrella, making it easy to select an umbrella that matches an existing aesthetic or one that makes a bold decorative statement.